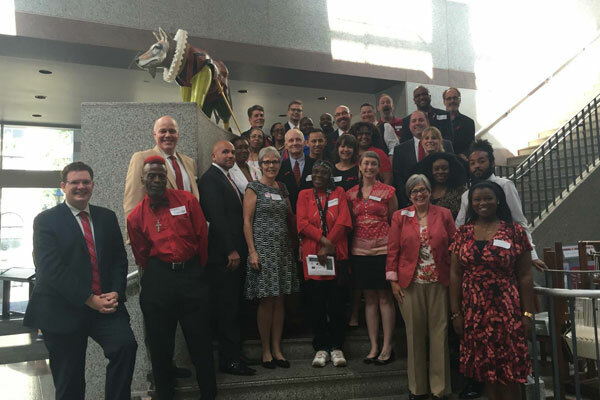 As another year comes to a close, let’s take a look back at some photos of 2016 that illustrates some of the Latino Commission on AIDS work. 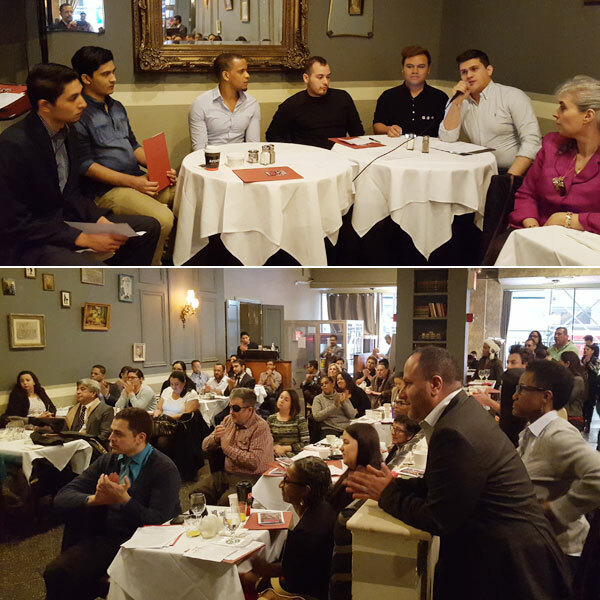 Panel of young Latino gay men discussing issues affecting their community in NYC at the fourth annual Latino Health Advocacy Brief. 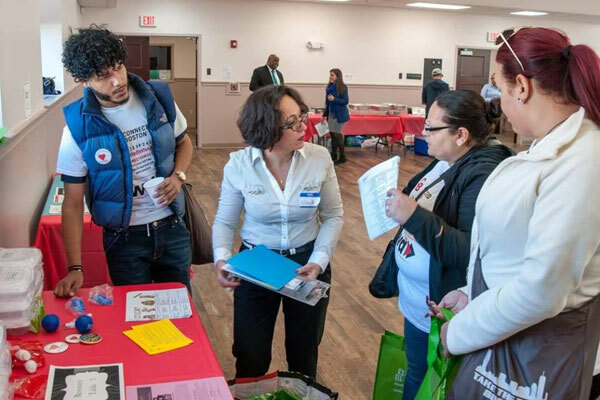 Open plennary session at Reunion Latina; a training institute that congregates people living with HIV, public health officials, program directors, peer educators, case managers and health providers. 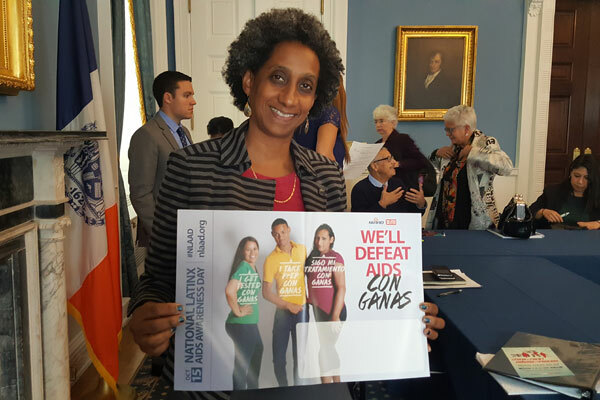 National Hispanic Hepatitis Awareness Day and a coalition of agencies at a press conference to promote hepatitis testing and treatment. 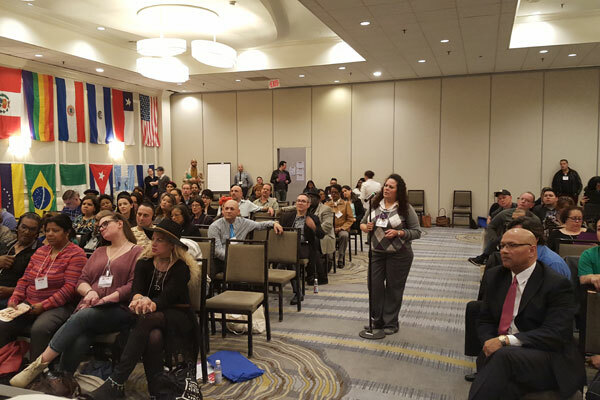 Oasis, the LGBTS program of the Commission, with participants of the prevention intervention retreat "Constructing One's Ideal Self". 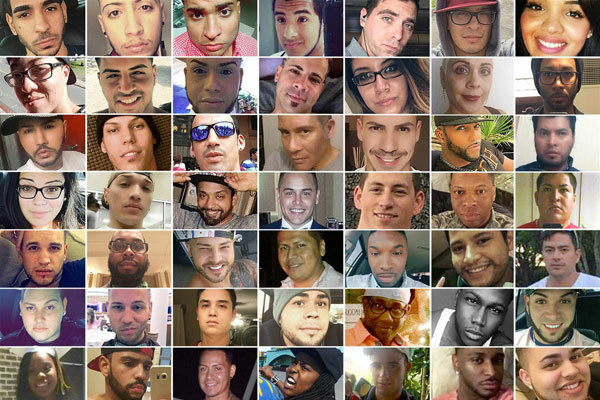 The Orlando masacre at Pulse Night Club created devastation nationwide and a reminder to the Commission to continue its fight against homophobia, transphobia and xenophobia within our society. 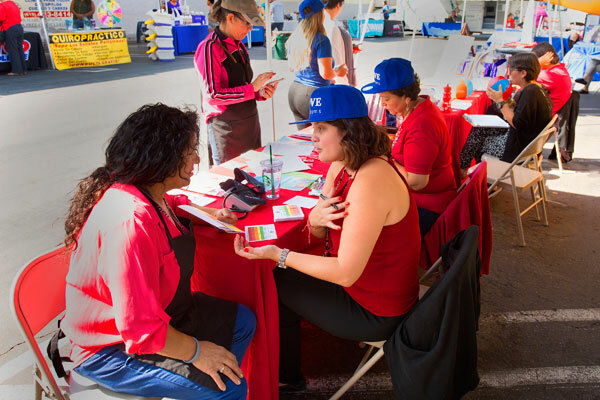 The Natinoal Latino AIDS Awareness Day was celebrated in many cities nationwide such in Boston, where a coalition of agencies put together the campaign "Take the Test Boston"
Health Fair and HIV testing in San Diego, organized by the San Ysidro Health Center as part of the National Latino AIDS Awareness Day. 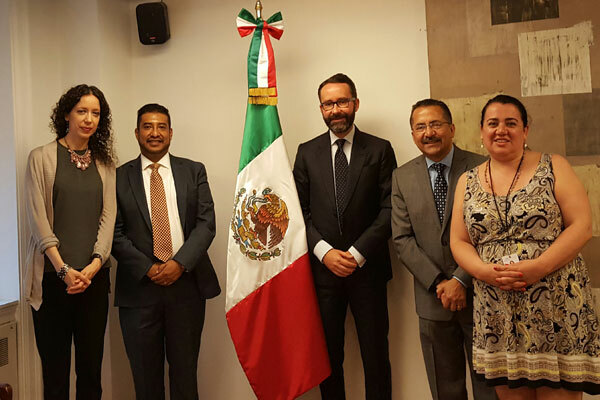 Leadership of the Latino Commission on AIDS met the Consul General of Mexico in New York Diego Gomez Pickering and his team to discuss health promotion activities. 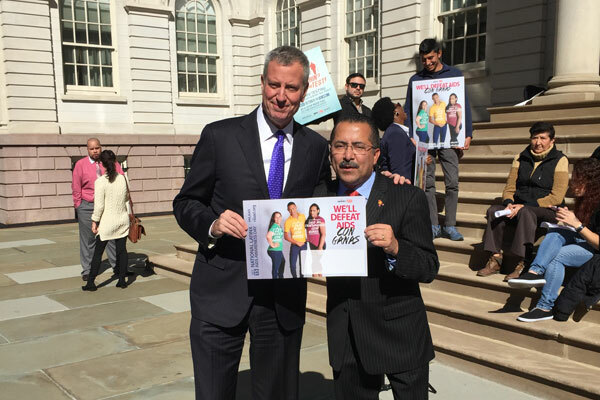 NYC Mayor Bill de Blasio and Commission's President Guillermo Chacon holding a poster of the National Latino AIDS Awareness AIDS (NLAAD), which kick off event happened at the steps of the City Hall in New York City. 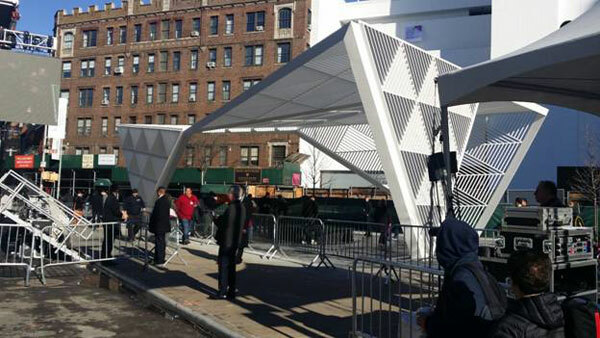 35 years into the fight against AIDS, a public memorial was erected in NYC, recognizing more than 100,000 men, women and children who lost their lives to the epidemic. 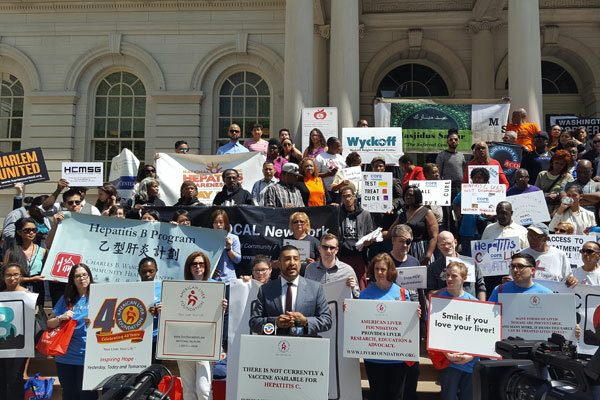 Guillermo Chacon, President of the Commission, was Board Member of the NYC AIDS Memorial.